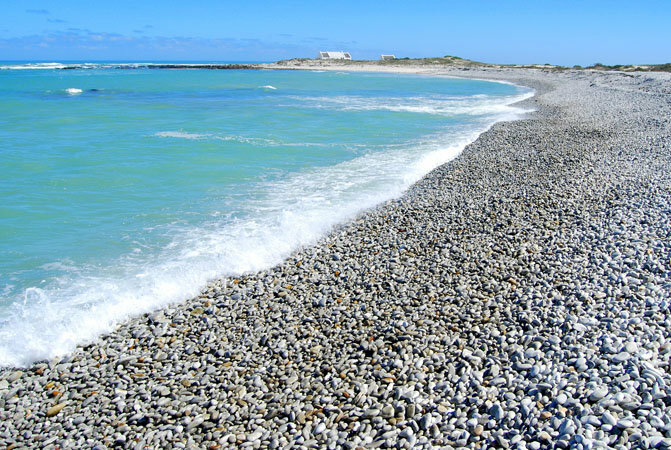 Suiderstrand is an Afrikaans word meaning “Southern Beach” as it is 5km from L’Agulhas town and within hiking distance to the Southernmost point in Africa. 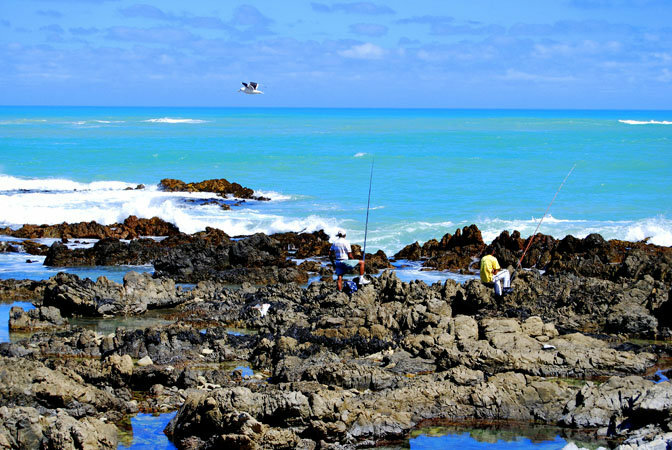 Surrounded by the Agulhas National Park, Suiderstrand is a pristine stretch of natural beauty. The virgin beaches, rock pools, lagoon, pebbled beaches and archaeological fish traps make it the perfect place to explore on a sunny day. 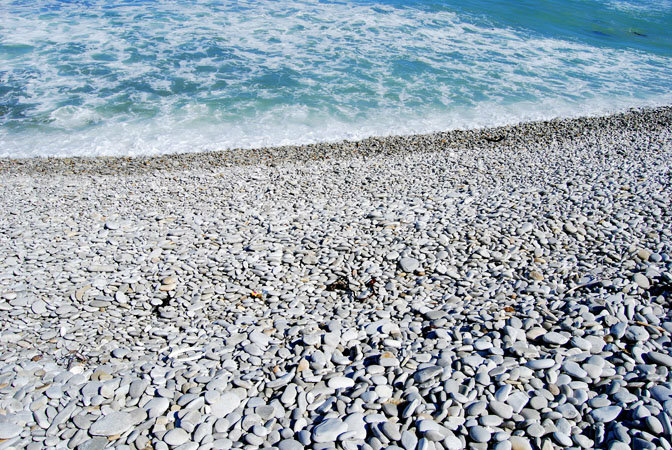 Either wading through the waters in search of the perfect pebble or merely enjoying the seclusion on the beach ensures there is something for the whole family or any coastal lovers. As it is surrounded by a National Park the area is protected and within this area one can find mammals, reptiles, birds and insects. Fynbos, the unique plant well-known for forming the majority of the Cape Floral Kingdom which boasts more floral diversity than the Amazon Jungle, has an intricate beauty that attracts small buck and a myriad of birds in the area. 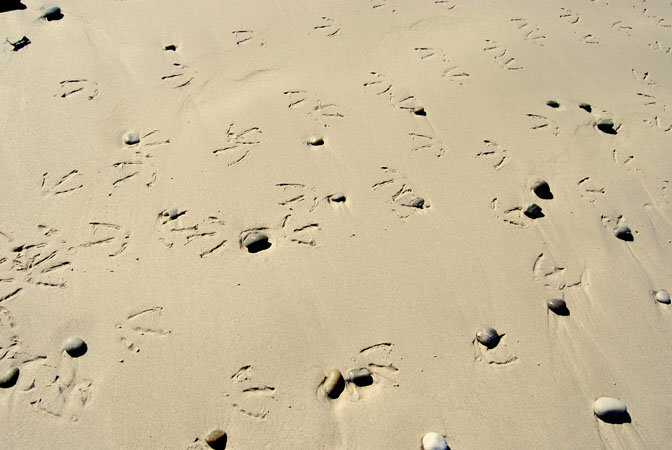 Since Suiderstrand is situated between a National Park and a pristine coastline it is no surprise that the rare African Black Oyster Catcher, which is near extinction, frequents the untouched beaches amongst other rare coastal birds. 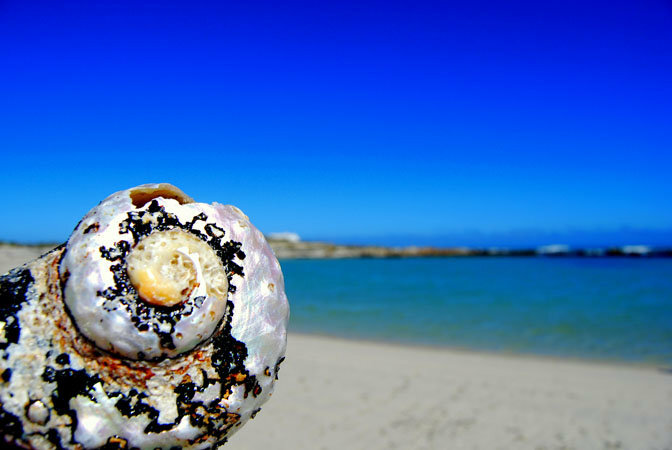 Suiderstrand beach is unheard of too many people but this hidden gem is certainly worth a visit. The perfect summer holiday awaits you.